As Professor of Anatomy and Forensic Anthropology, Sue Black confronts death daily in her lab, at burial sites, at murder scenes and when investigating mass fatalities due to war or natural disaster. Her expertise has been crucial to high-profile cases including war crimes investigations in Kosovo. 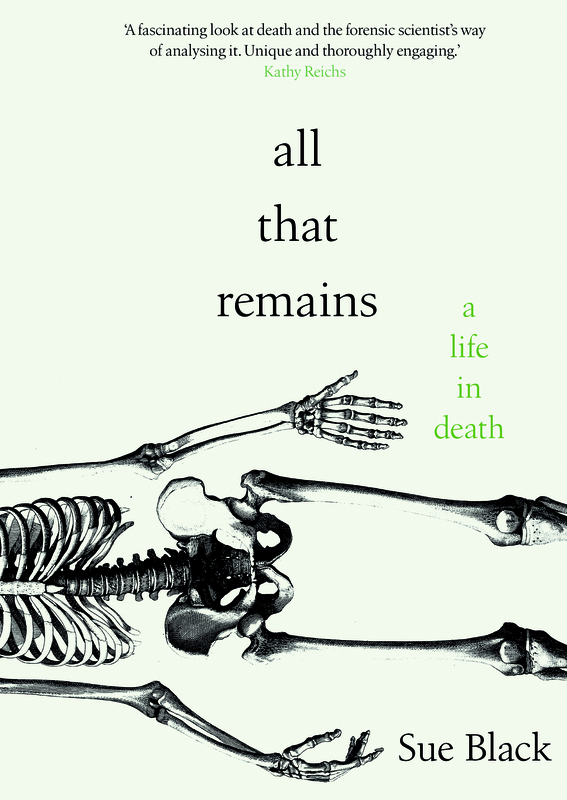 She reveals the many faces of death she has come to know and what her work in forensic science has taught her.